We aren't sure if the Xiaomi Mi 4c was a necessary upgrade over the Mi 4i, but we are still glad for its existence. The Mi 4c has a lot going on for it - it is beautiful and comfy, it punches above its class when it comes to performance, it has an amazing still camera and great MIUI 7 interface. Xiaomi stuck to its signature design, which might be somewhat refurbished already, but still plays a rather important role for the good sales of each Xiaomi smartphones. The attention to detail though was switched towards the performance, camera, connectivity and battery. 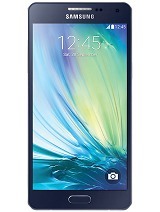 And the Mi 4c delivers in each of those department. The Snapdragon 808 is perfectly equipped for handling 2K and 4K content so having this beast under a 1080p display is a guaranteed performance. The enhanced connectivity package including IR blaster, wider LTE coverage, Quick Charge and USB Type C port is welcome. We are yet to see the benefits of the new connector though - the upcoming Android 6.0 Marshmallow native USB Type-C support will be delivered later on (MIUI 7 supports some of the functions) and the range of adapters and accessories is still scarce. Finally, the camera got a nice performance boost - the image quality is top notch, the panoramic photos come in higher resolution and the video quality has been improved. Build quality is very good, the matte finish is excellent, though the reused design may be the reason the phone has lost some of its character. The display is quite decent: it isn't among the brightest we've seen, but offers very deep blacks, very good viewing angles and contrast. The sunlight legibility is above average. Battery life is passable, let down by the standby performance. Comes with rich wireless and wired connectivity options, including IR blaster and dual-SIM support. USB Type-C port is welcome, though it has a long way until it becomes a sought after feature. MIUI 7 is a clean and light on top of Android Lollipop launcher, has rich customization options. The flagship-grade Snapdragon 808 chipset is a real treat for the class, offers blazing fast processing and graphic performance on the 1080p display. The 2GB/3GB of RAM are sufficient. Video player supports every common video codec and AC3 sound but has no subtitle support. Camera photos are amazingly rich in detail, with high dynamic range, great contrast, lively colors and accurate white balance. The noise levels are reasonably low. The 1080p video samples are decent but not as impressive. 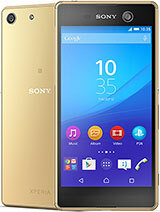 Going through the available alternatives, the Sony Xperia M5 seems like a perfect match for the Xiaomi Mi 4c, though it costs double. The Sony's most recent water-proof midranger comes close to the processing power of the Xiaomi Mi 4c thanks to the popular MediaTek Helio X10 chip. Its main camera offers higher resolution photos and videos, but the quality of the still pictures and panoramic shots is not on par with the Mi 4c. 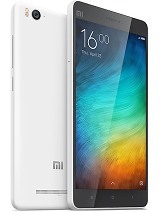 The 5.5" Redmi Note 2 is the one you should be looking for if you want a bigger display. While it can offer similar performance and display quality, its camera is only average. If the Mi 4c for some reason isn't available in your country, you can save a few bucks by opting for the Mi 4i - you'll lose the more powerful chipset and USB Type-C port, but the rest is pretty much the same. The 5" Samsung Galaxy A5 is lesser in every way but the size, yet it will offer you the magic of the AMOLED screens and the beauty of the metal frame and its chamfered edges. The camera quality is a good match to the Mi 4c, but the horsepower under its hood doesn't even come close. 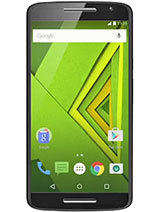 Finally, the Motorola Moto X Play should get you excited enough to consider it before the Xiaomi Mi 4c. It has a bigger 5.5" display, a smooth Snapdragon 615 chip with an octa-core processor, a higher resolution camera, microSD expansion, attractive design and lightning-fast Android upgrades. It costs about the same as the Mi 4c and if the latest version of Android is important to you and you don't mind the bigger screen, you can definitely give it a consideration. 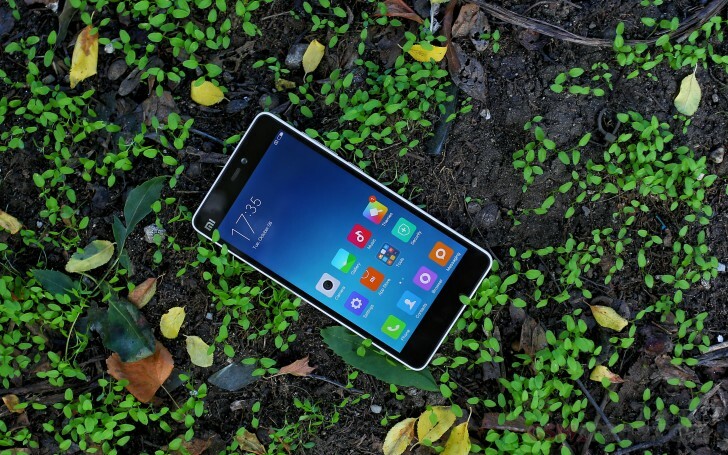 The Xiaomi Mi 4c is one of the few powerful, yet compact devices. They are slowly becoming a dying breed and the ones that remain either command a serious price premium or come with a bag full of compromises. 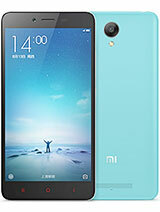 The Mi 4c is neither of those two. Getting one SIM free comes with a price as reasonable as they get. And best of all, some of its aspects such as the still camera are so surprisingly good that they can put to shame well established flagships in a snap.